France, Calais. Last days of 'The Jungle'. 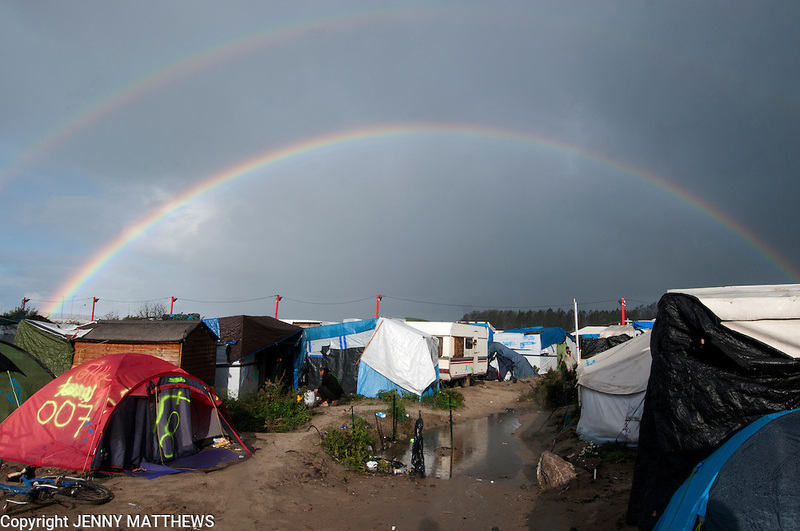 Rainbow over tents.